It’s time for some changes! 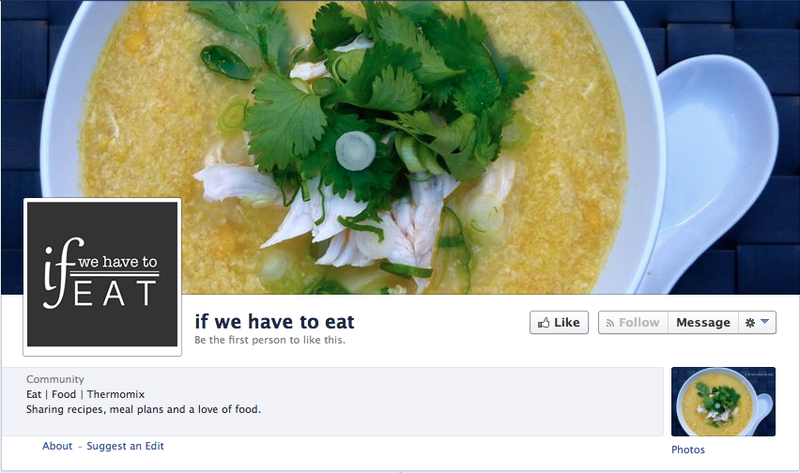 You can now also find if we have to eat on Facebook (www.facebook.com/ifwehavetoeat). I’ve decided to mix things up a bit – I’m going to keep this site for recipes and other cooking techniques and move the meal planning piece to Facebook. This will also allow me to share more of my other cooking and food experiences. Hope you enjoy the changes. p.s. Don’t forget to “Like” us on Facebook to get the latest updates on your newsfeed! This entry was posted on July 6, 2014 by ifwehavetoeat in Uncategorized.